First soak I cup of almond milk in water over night or up to two days. 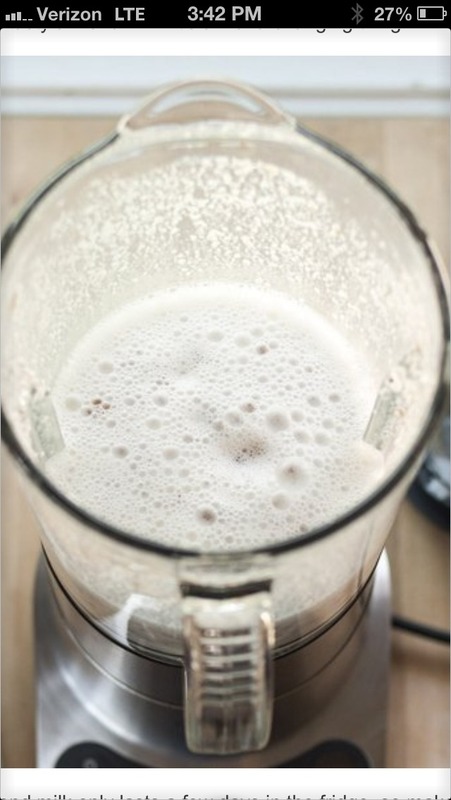 Drain and rinse the almonds and put them in a blender with two cups or water. Adding more water makes it thinner and adding less makes it thicker. Take the mixture and strain if needed. 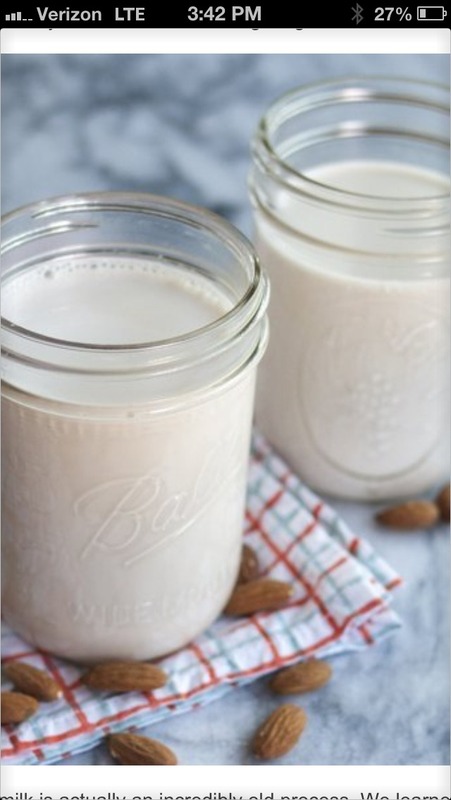 Store your homemade almond milk for up to two days in fridge. Enjoy the fruits of your labor!